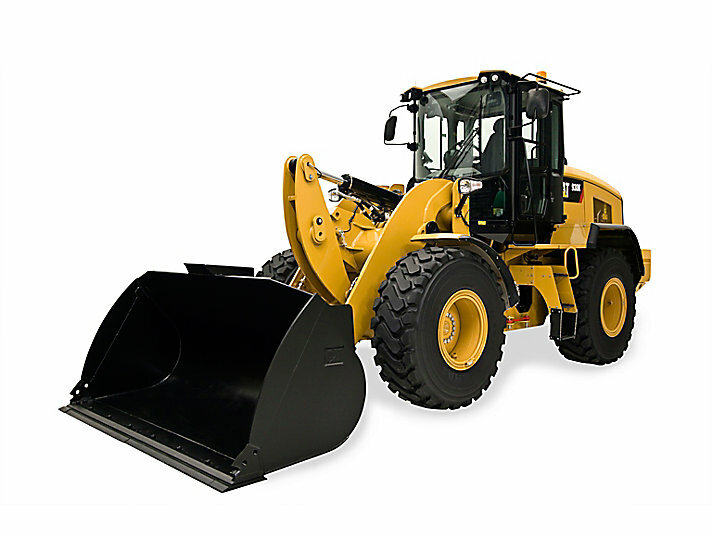 The Cat 938K Small Wheel Loader sets the standard for productivity, fuel efficiency and operator comfort. The improved optimized Z-bar loader linkage delivers the quick loading performance of a traditional Z-bar with the parallelism and load handling capability of a tool carrier. A high torque, low speed C7.1 ACERT engine works in concert with an intelligent hystat power train to deliver fuel efficiency as standard. Meets Tier 4 Final/Stage IV emission standards with an environmentally friendly, Clean Emission Module designed to manage itself so you can concentrate on your work. Experience the new industry benchmark.